If you allow companies to borrow money at nearly zero interest, most will borrow as much as they possibly can. After all, if you can achieve a paltry ROIC of 2%, you’re making money that costs you 1% to borrow. But if your business is struggling and you needed free debt in order to survive, you’re not going to make it in a rising-rate environment. That one in five US corporations faces bankruptcy when rates rise is a testimony to how much of an illusion the underlying health of the US economic landscape truly is. 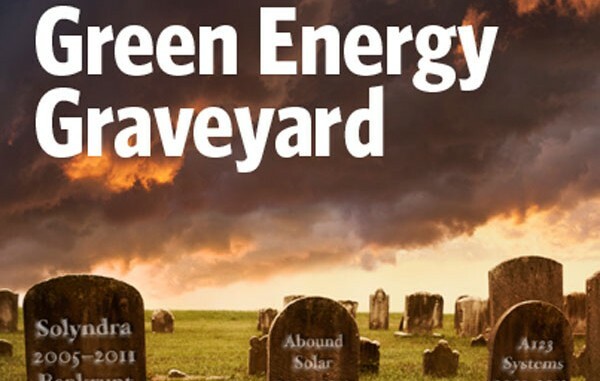 The end of the era of cheap money highlights the risk of “Enron-style” bankruptcies in many sectors, including renewable energy. In fact, corporate net debt to EBITDA levels is at record highs. About 20% of US corporates face default if rates rise, according to the IMF.